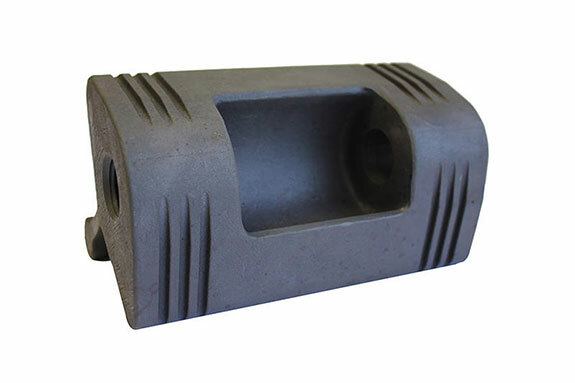 Non-standard materials are available at request. 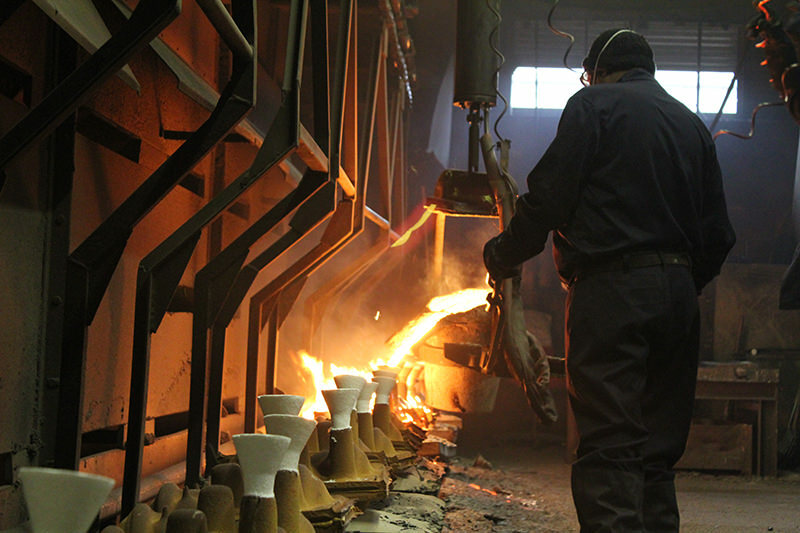 Newby Foundries are committed to sourcing materials from companies that share our values in relation to human rights, ethics and environmental responsibility. 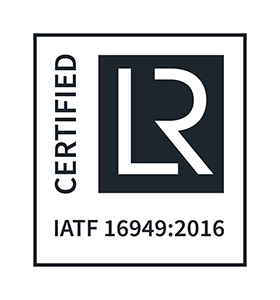 We demand our suppliers comply with our code of conduct, and meet our sustainability expectations, including conflict free sourcing of materials. 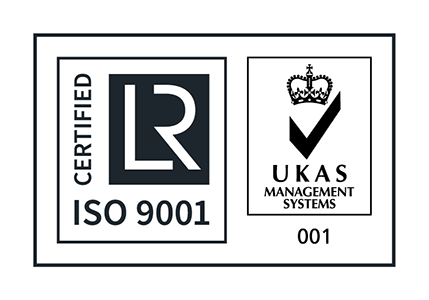 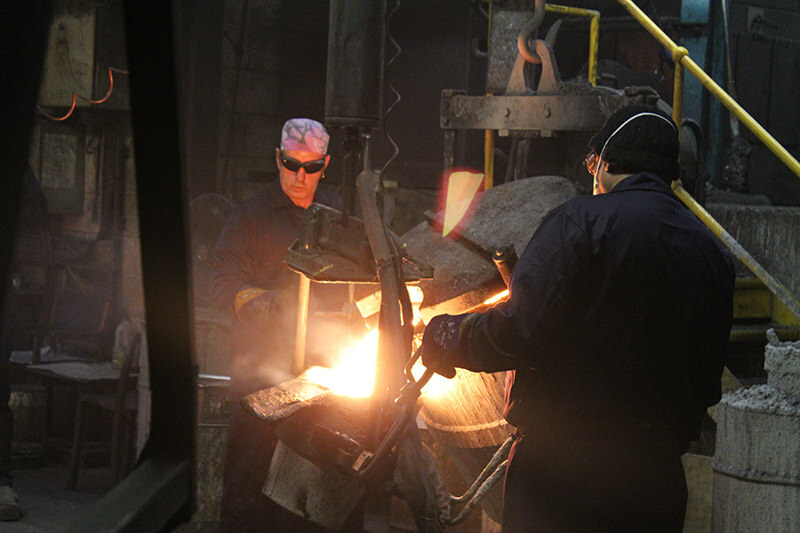 To ensure this commitment is fulfilled Newby Foundries ensures that its products are produced using only materials which can be proven to have originated from non conflict sources. 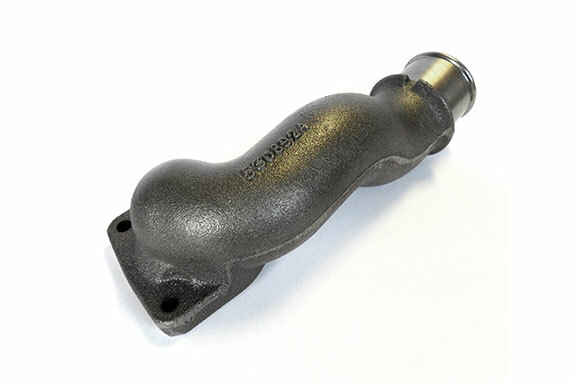 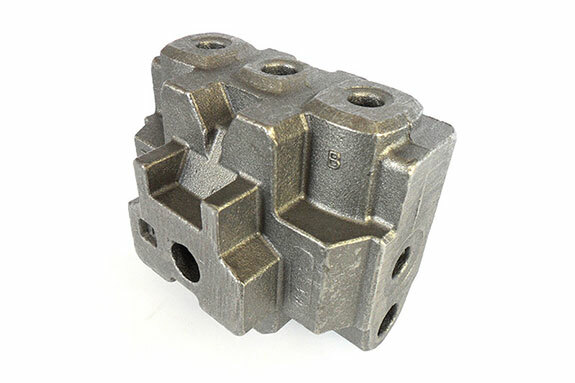 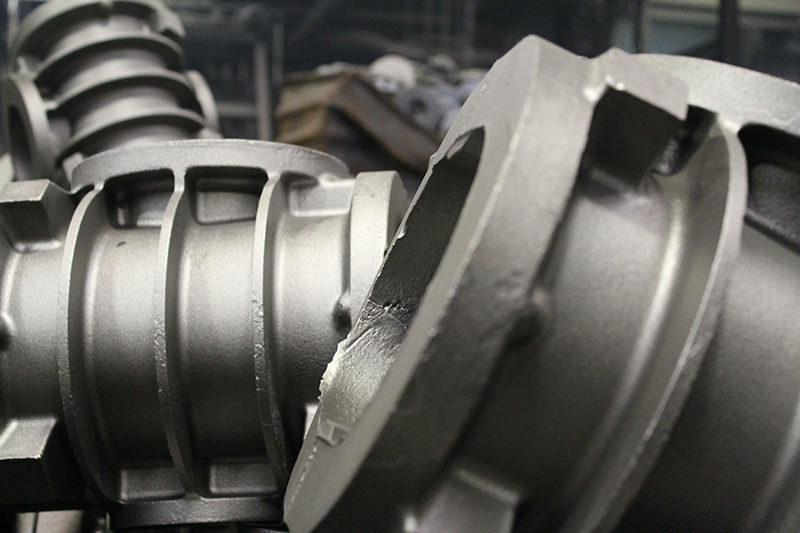 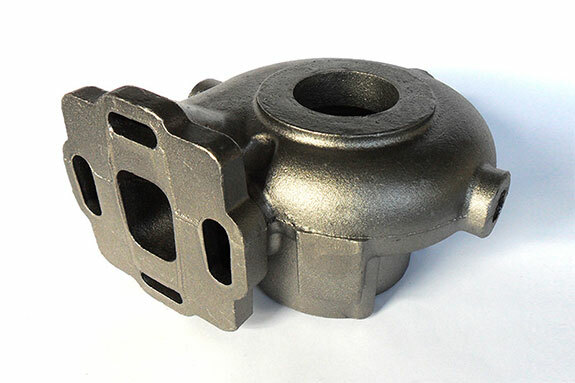 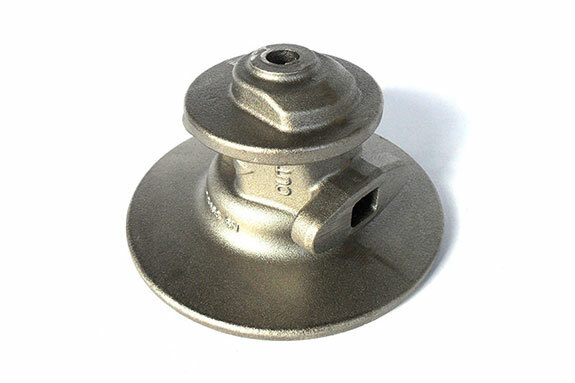 OUR MARKET LEADING IRON FOUNDRY PRODUCES QUALITY CASTINGS WITH LOW LEAD TIMES AT COMPETITIVE PRICES.